the Nordstrom Anniversary Sale is here and you can shop your favorite items at steeply reduced prices now online. 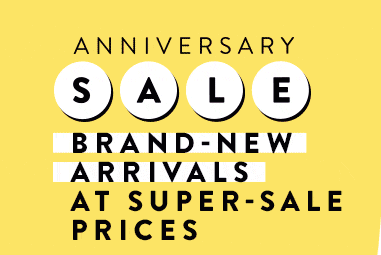 the Nordstrom Anniversary sale runs from July 22nd to August 8th. once August 8th rolls around the Nordstrom Sale prices will end and prices will increase. these #NSale items go extremely fast so i put together a list of some of my favorite things below so you can shop them easily. one of the easiest ways to prepare for fall with this Nordstrom Anniversary Sale is to create a capsule wardrobe. my best advice for a capsule wardrobe is to select a variety of items that can be mixed and matched. preferably you want items to be from the same color palette to allow for the mixing and matching. additionally you want to go for items that are versatile and can be worn a variety of ways. included in the capsule wardrobe are pieces that are casual, dressier, warmer and cooler. this allows for all types of weather, events and more. i put together a capsule wardrobe below featuring some of my favorite items from the Nordstrom Anniversary Sale that are STILL AVAILABLE. but seriously though, shop quickly! !